If you’re talking about people use who. Anna is the woman who is wearing the black dress. 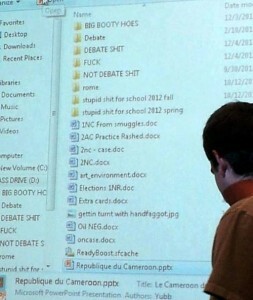 The man, who was giving the presentation, hadn’t cleaned his flash drive. The baby, who bit my finger, is called Charlie.